How does one become a published author? Most people believe that with all the obstacles and restrictions involved in publishing a novel, a series of cookbooks, or even children’s books, it is simply too daunting a task to take on. But, there are ways to leave restrictions behind and become the author you dream of being. Free yourself of restrictions and publish your own book. When you are dealing with editors and publishers, how you envision your book to look may not match their design requirements. This is the top restriction that fades away when you publish your own book. If someone else is in charge of your creation, you relinquish control of how the final product turns out. The second restriction that disappears when you publish on your own terms, is editing conflicts. An editor may decide that your story is not fitting into the cookie-cutter criteria of what sells. When you take charge of publishing your book, you keep the integrity of your writing and what you set out to accomplish. Uncertainty is the third restrictive aspect of publishing that fades away when you manage the process yourself and self-publish. Do not focus on your fear that you cannot accomplish your goal. You may feel like you are biting off more than you can chew, but you can do this. You are creative enough to have crafted your book’s content, so you have what it takes to design and publish it on your own. When you do, it will be truly yours and live up to all your expectations and dreams about the finished product. What Types of Books Are Published This Way? The answer to this question is just about any type of book you wish to create. It is possible to create any type of book on your own terms. With the availability of digital online design and publishing, much has changed for inspiring writers. Write a memoir or novel. 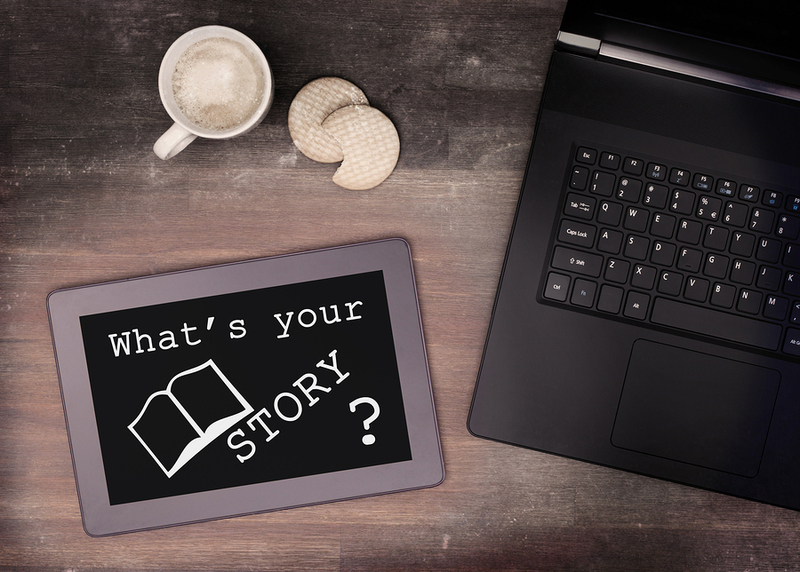 If you have always dreamed of being a writer and believe you have an amazing story within you to share, it is important that you start writing and realize this dream. A book can preserve your writing, recipes, or photos, and they also can make excellent gifts. There are so many possibilities and types of books you can make online and getting started is simple, fun and it costs you nothing to give it a try. The fact is that writing is work, but designing and self-publishing can be fun. For many writers, the best way to rid themselves of the restrictions of the book making process is through online publishing with sites like Bookemon. This digital book publishing site takes you easily through the entire process of designing, creating and publishing your books. What you create is only limited by your imagination. Simply create a free account on any of your devices; computer, tablet, or iPad, and begin making your book. No matter what device you use, you can create a book online and get amazing results. The free digital software gives you the ability to upload your Word documents, PDFs, photos or illustrations and load them onto easy to use templates it provides. You can also select specialized fonts and clip art to finish the project. The end results produce beautiful, book-store-ready publications. It walks you through each step so you never get lost about what you need to do next. Once you have finished your book on Bookemon, you can share it online through social media, or email, or you can choose to order copies of it to be printed. Being a writer is hard work, but publishing your book can be fun and completely in your creative control. Get started today.